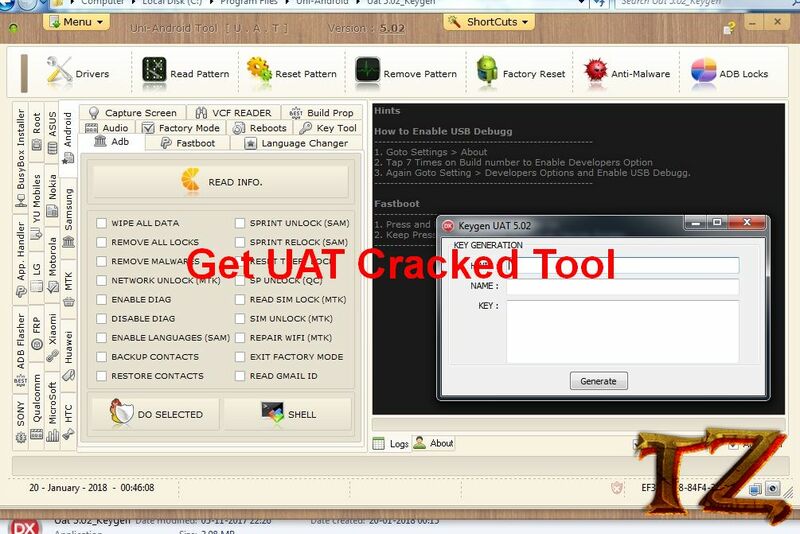 Here is how to download UAT FRP cracked tool. Dear all OnePlus, Oppo, Huawei and other smartphone users! Are you finding the U.A.T FRP Tool v3.01 to handle factory reset on your device? The paid version costs you so much while the free version just gives you limited functions. If you are looking for the tool, then this post will share with you the tool. A module is simply a tool that allows you to handle Factory Reset Protections (FRP) on most of CPUs. This tool was tested by many users and is helpful for handling all your FRP operations. If you are affordable, buy the tool to support dev. If not, you can choose the cracked the version in this post.